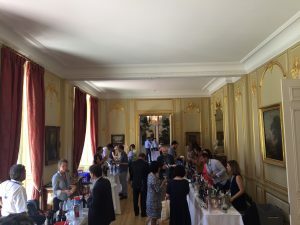 With the newly created Occitanie region now claiming to be the largest wine region in France, Chris Wilson was disappointed at the latest London annual tasting that Sud de France didn’t use the opportunity to explain more about what the change means for the UK trade, especially when 25% of wines from the region are exported to Britain. 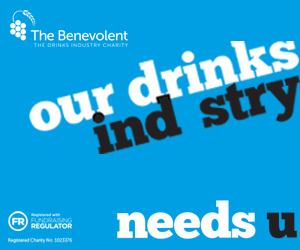 Curiously, the majority of wineries were also looking for UK distribution. Most of the Occitanie appellations were represented at the Sud de France tasting – Madiran, Cahors, Minervois, Costières de Nîmes, Pacherenc – and there were some excellent wines to taste, whites and rosés from 2016 and reds from 2014. The Sud de France tasting was odd. On paper if should have been brilliant; more than 250 wines from arguably France’s most exciting and diverse wine-producing area, an interesting and head-turning venue (the French Ambassador Residence in Kensington), something new to shout about (the new Occitanie region) and Mediterranean sunshine in London. 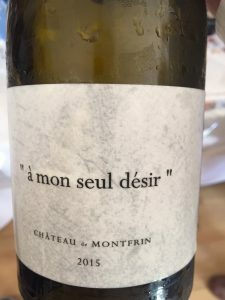 But on the day it felt flat and seriously lacking in the verve and spirit that defines many of the wines, styles and, indeed, personalities from the Languedoc-Roussillon, Midi-Pyrénées and south-west Rhône regions. 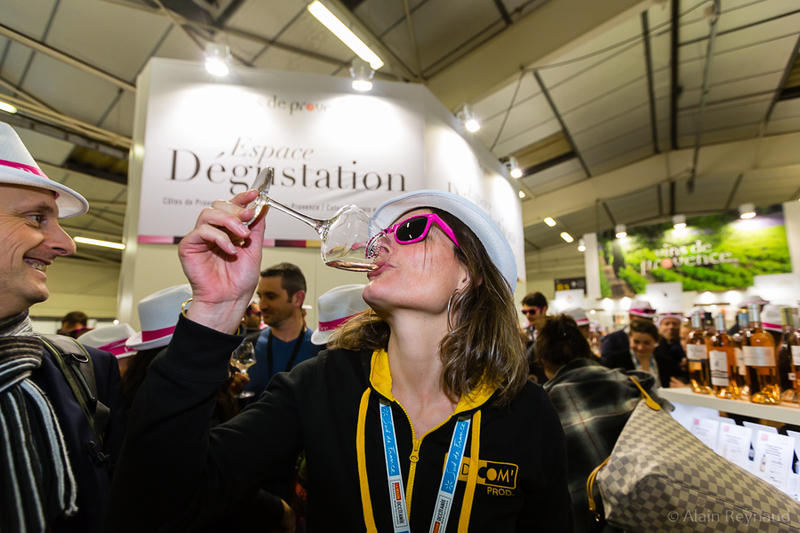 With many of the wines now coming under the newly created Occitanie region, which combines the Languedoc-Roussillon with the neighbouring Midi-Pyrénées, it was a chance to reflect the dynamism of this giant new region and help customers (and the media) understand Occitanie and what it means for their businesses. There was no real message to sell Occitanie, however, which was a shame because I believe the trade would benefit from some clarity on what it covers and, indeed, what it doesn’t. 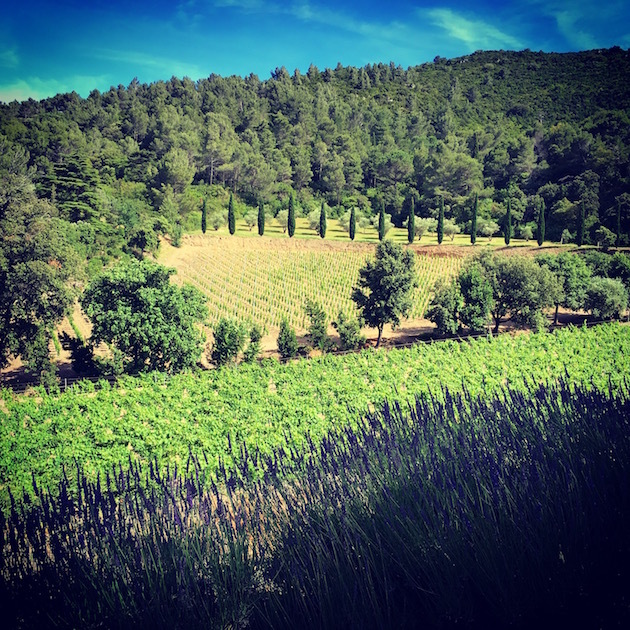 When Sud de France launched its 2017 trade events and tastings calendar earlier this year Isabelle Kanaan, Executive Director of Sud de France in the UK, detailed what Occitanie covered and where the opportunities for the UK trade lay. 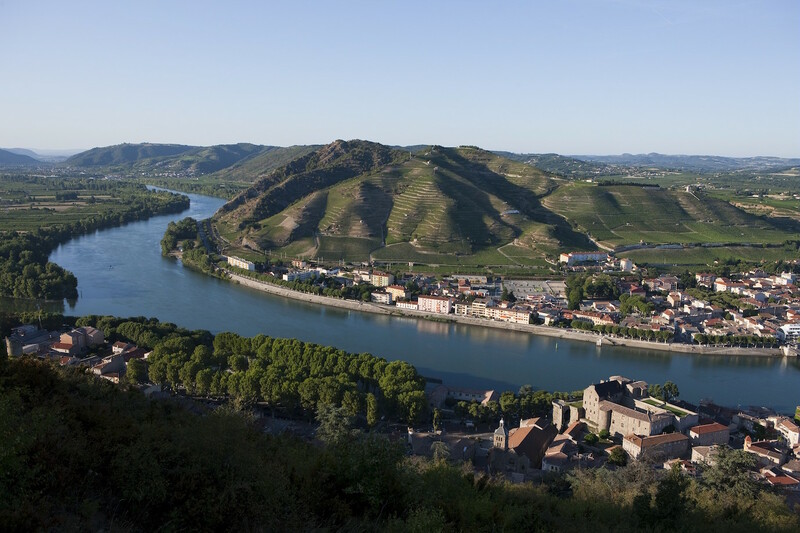 The Sud de France body now represents all of the wines from the Languedoc-Roussillon, 75% of the Midi-Pyrénées and a small section of the south-west Rhône valley, and it’s worth noting that 25% of all French wine exported to the UK comes from Sud de France. This is a huge slice of the market and with so many wines under its umbrella doing well in the UK, it was a surprise too that most of the wines on show at the tasting were filed under ‘looking for distribution’ in the tasting booklet. 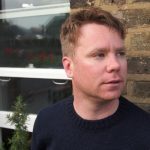 It’s great that these wines are getting exposure to the UK trade, but if most of them have no UK distribution it makes everyone’s life a little harder. 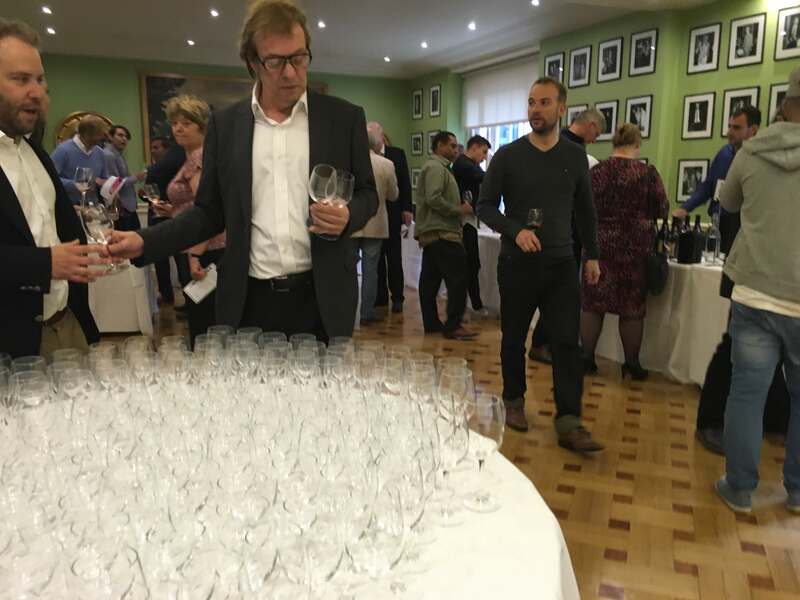 On the plus side, there were some stunning wines on show, from fresh and zesty whites to fleshy and fruit-driven rosés to rich, spicy reds and floral dessert styles. 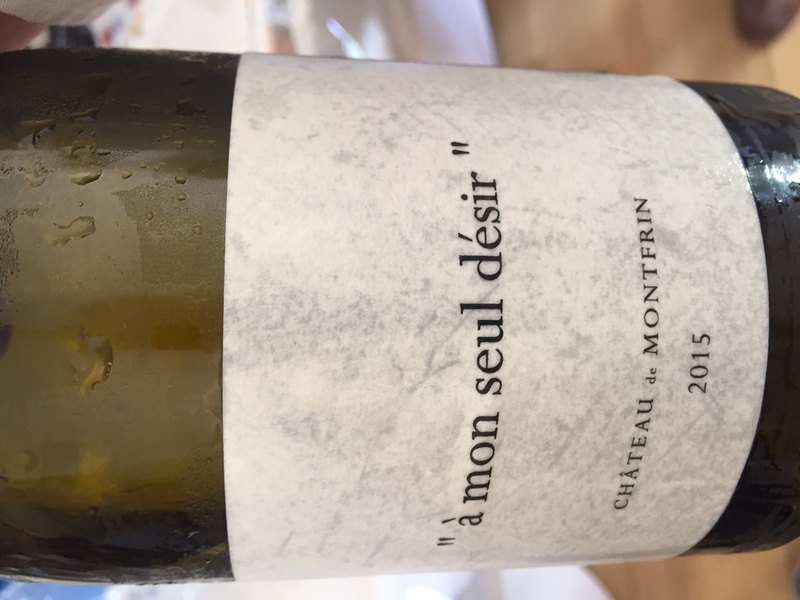 Most of the regions’ great wines were represented – Madiran, Cahors, Minervois, Costières de Nîmes, Pacherenc – and across the board they were priced very keenly indeed. The 2016 whites and rosés were aromatic and refreshing, with lovely texture, acidity and balance, while in the red camp it was the 2014s that were in abundance and really coming into their own now. This is a vintage that’s generous with fruit and offers spice and developed tertiary characters in many of the AOP wines. Here’s a handful of highlights from the tasting that do have UK distribution. This is a serious white wine; complex, rich and beautifully balanced. With a hint of butter and tropical fruit (peach, mango) on the palate, it soon develops floral (lily) and ginger characters and there’s a delightful salty tang on the finish. Quite a journey in one simple mouthful. ‘A throw of the dice will never abolish chance’, is the translation of this red from Costières de Nîmes. 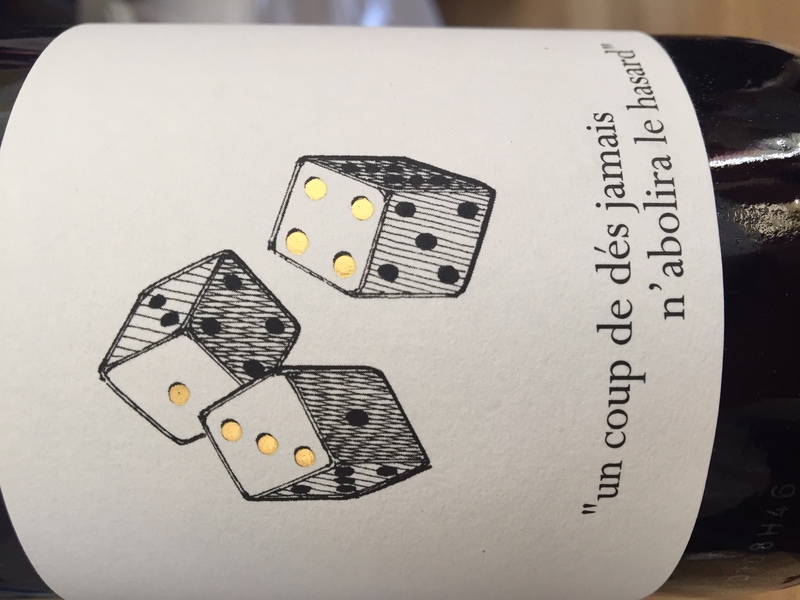 It is sulphite free, hence the name and the dice on the label, both embodying the concept of ‘risky’ winemaking. 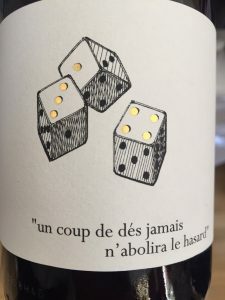 It’s certainly got a funky nose, and it’s clear that this is not a conventional wine, but once you get past that there’s fruit galore, and a punchy acidity to cut through the sweet, rich forest fruits. 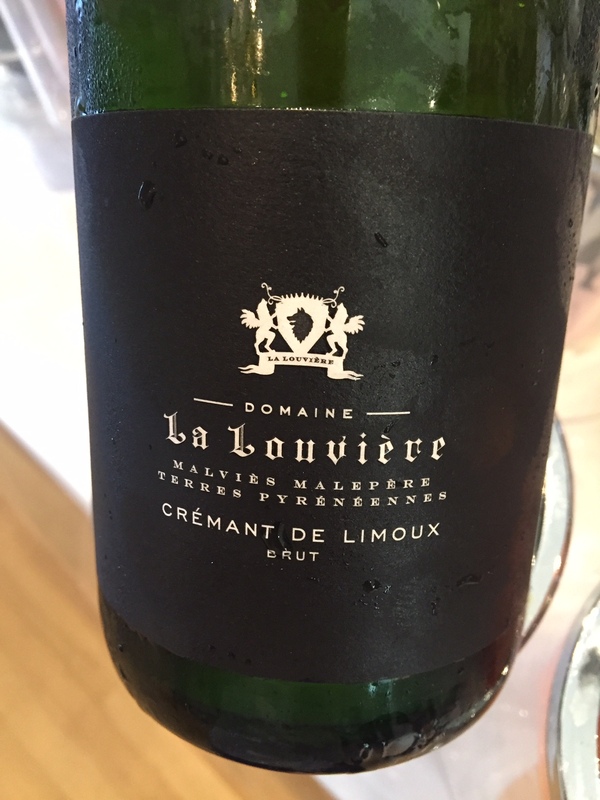 Located at the foot of the Pyrenees, this Domaine makes wine under the Limoux and Malapére appellations as well under IGP Pays d’Oc. All have great labels. Le Libertin is 100% Sauvignon Blanc and is grassy and clean with a delicious lemon peel note. Weighing in at 12% alcohol, it’s lower than most of the other dry whites tasted, which only adds to its appeal and makes it much fresher. 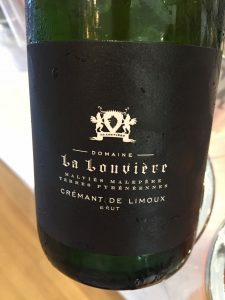 A mention must go here to the Crémant de Limoux from the same range (not stocked by CWM, sadly), which was simply fantastic; developed and bready with zip and energy. They’ve chucked the kitchen sink at this red blend from the Languedoc and it’s worked. It’s made up of Merlot, Cabernet Franc, Cabernet Sauvignon and Malbec and is a stylish and silky wine with spice and vanilla to counterbalance the abundant red fruit. There’s a hint of gaminess too, which should make it a joy with barbecued meat and ripe cheese.